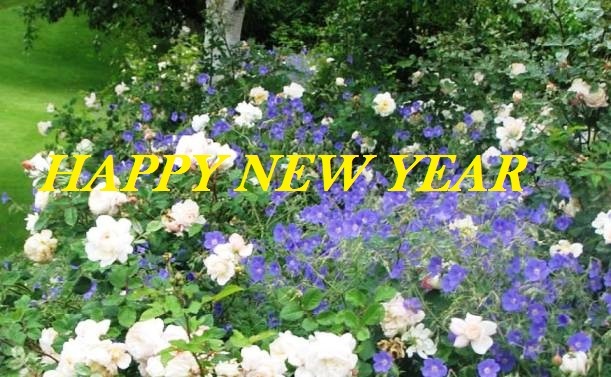 IWW wishes a Very Happy New Year to all. A hearty welcome to you both. Thanks for joining our community. This time too we have received many stories which were previously published elsewhere and we had to reject them. Please remember to submit your original work, which is not published elsewhere. (1) Since When (2) Naturals (3) Murder of the Brides (4) Too Late (5) Gratitude Expressed and Carried Forward (6) The Christmas Tree (7) The Caregiver - My Mother.